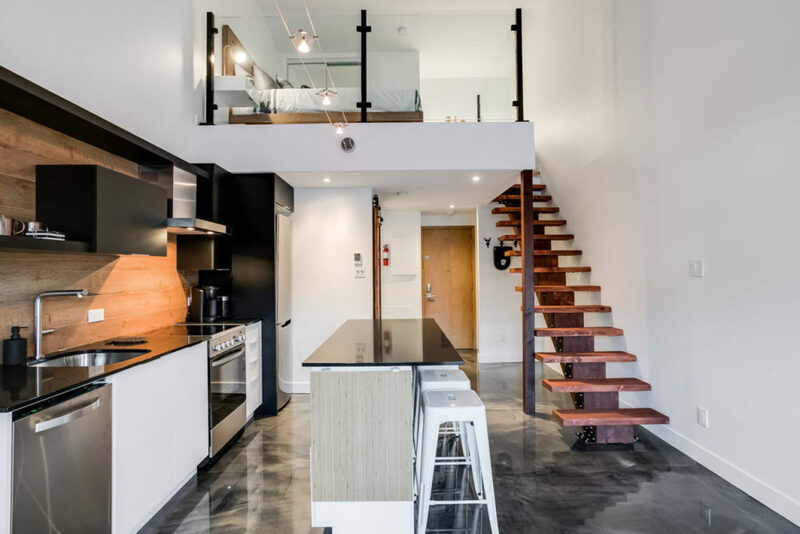 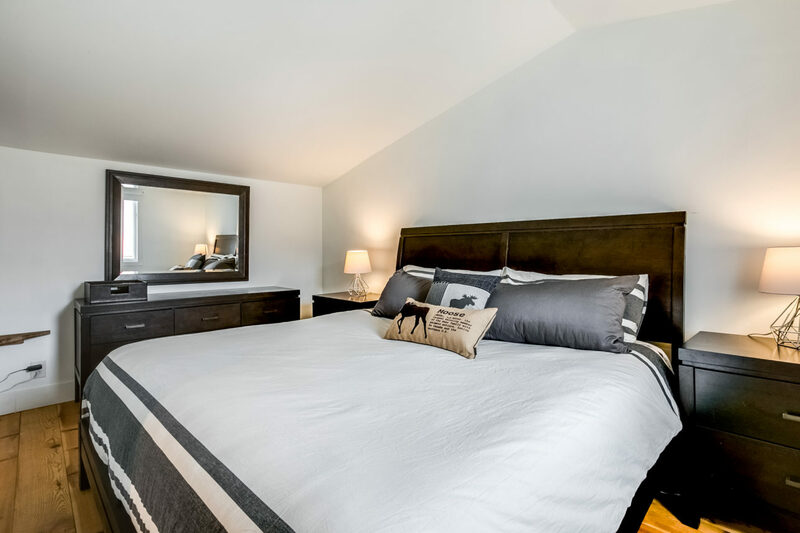 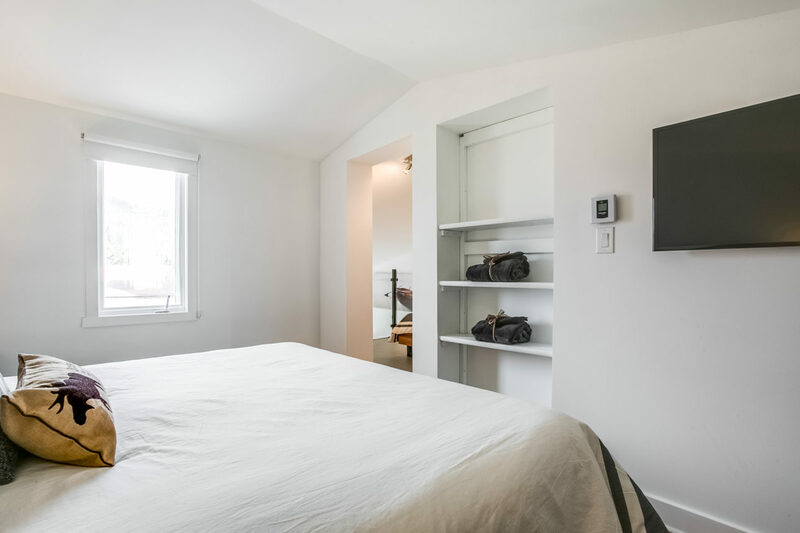 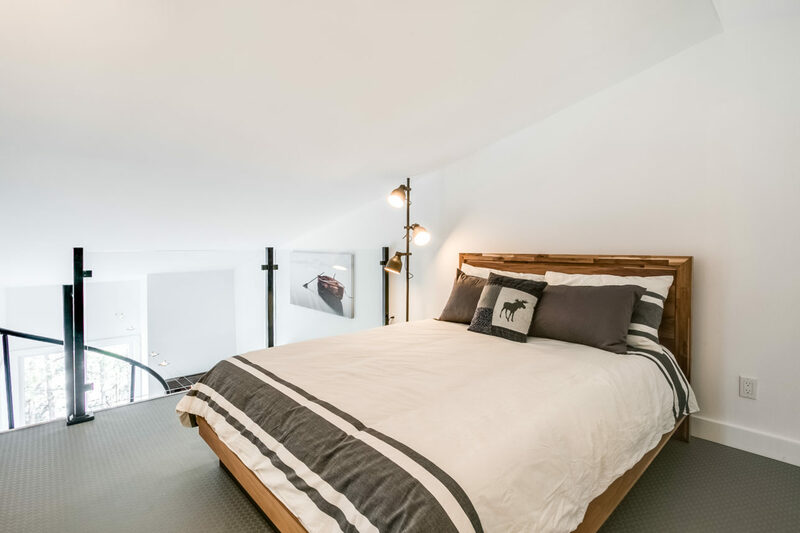 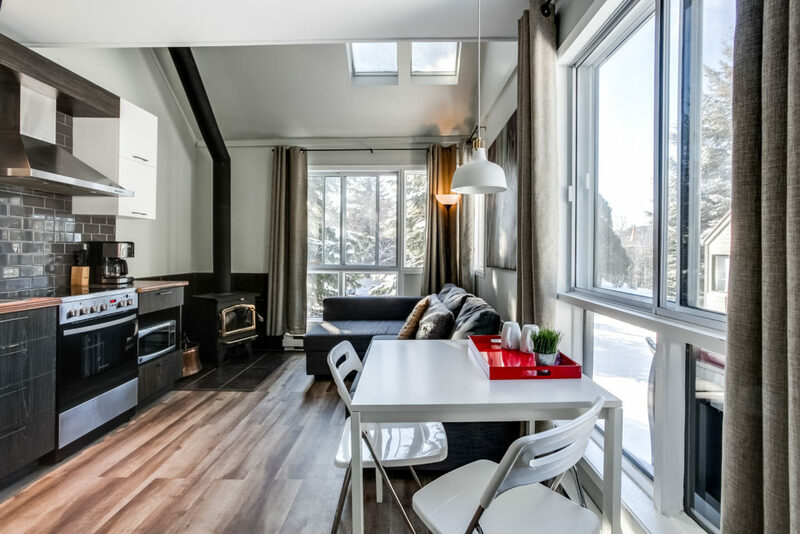 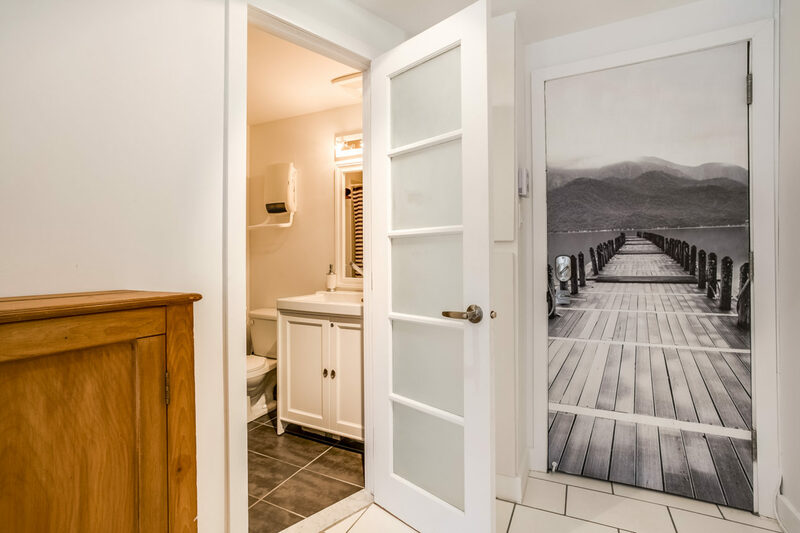 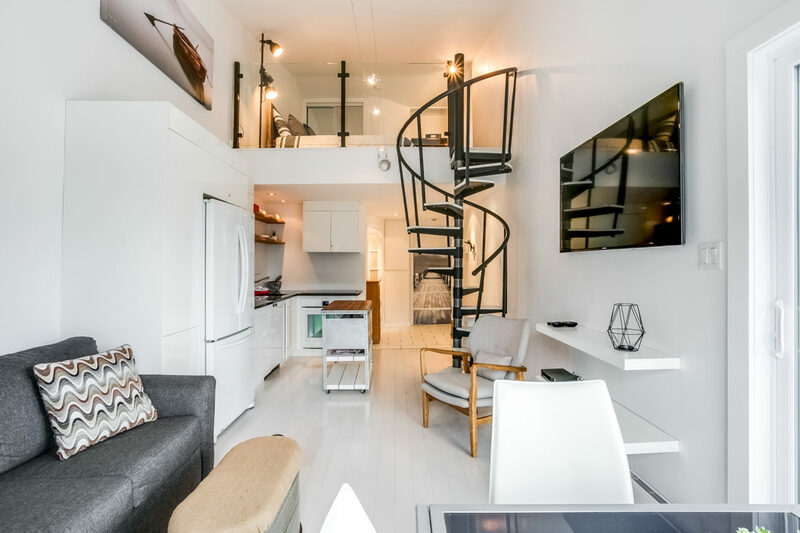 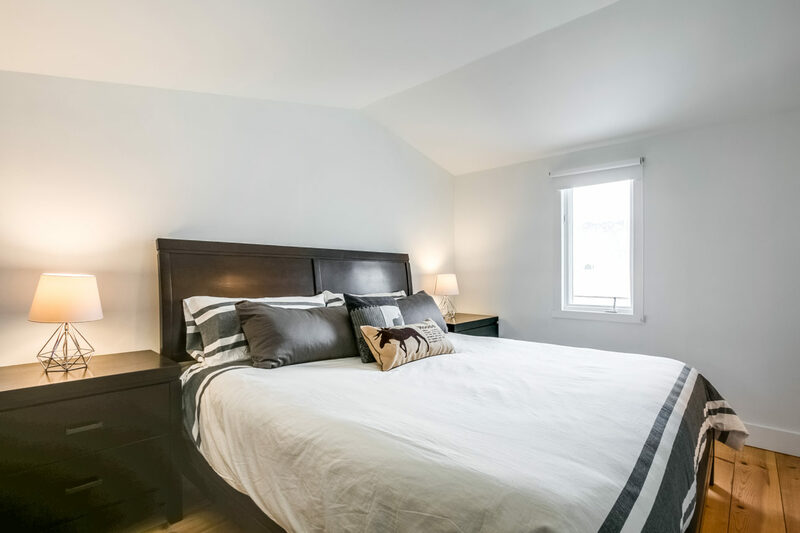 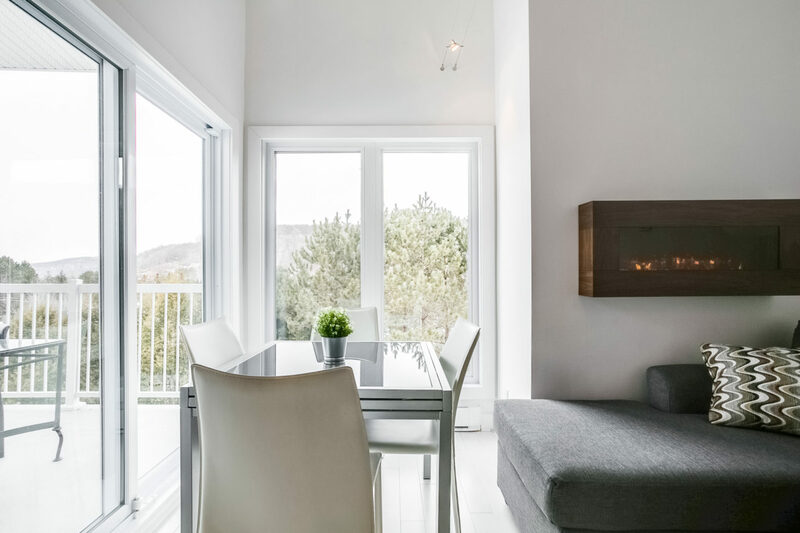 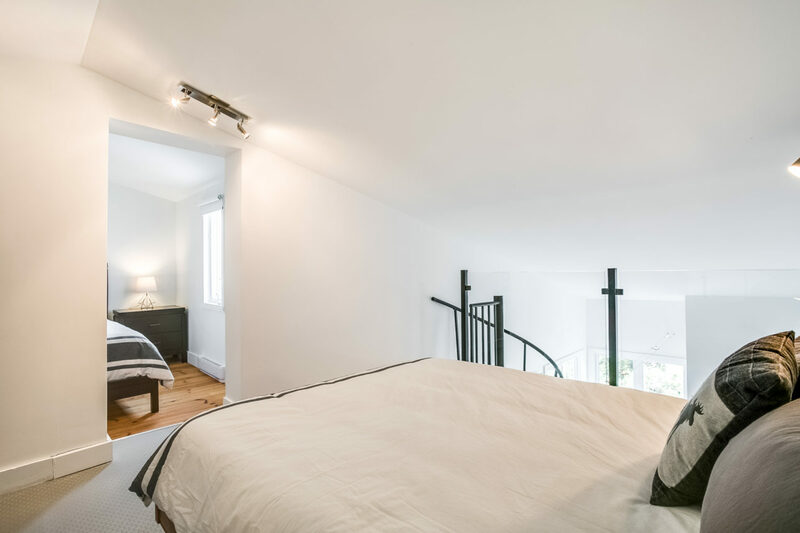 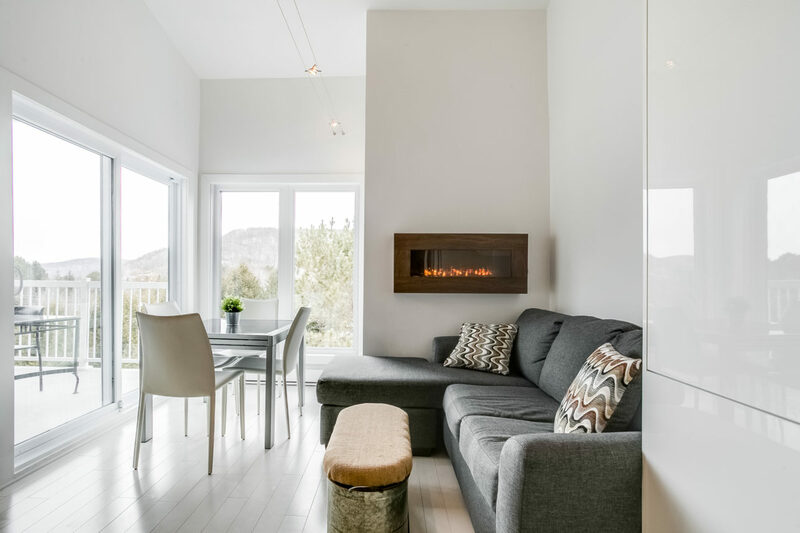 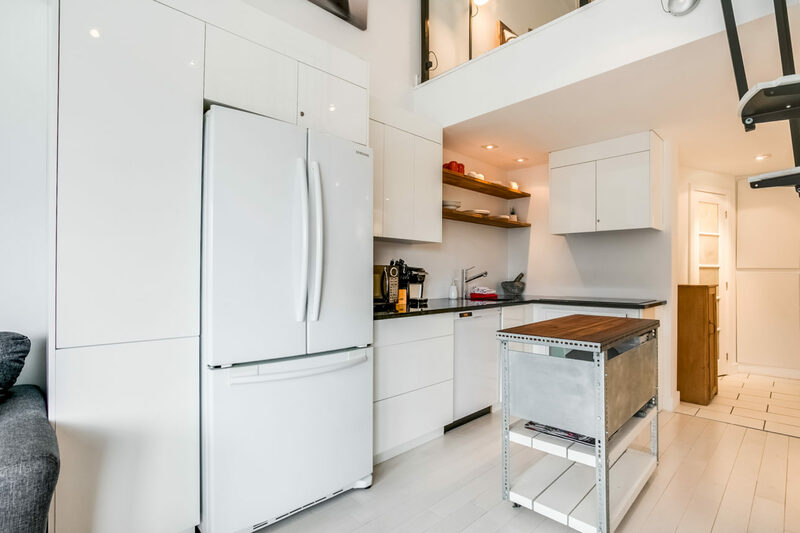 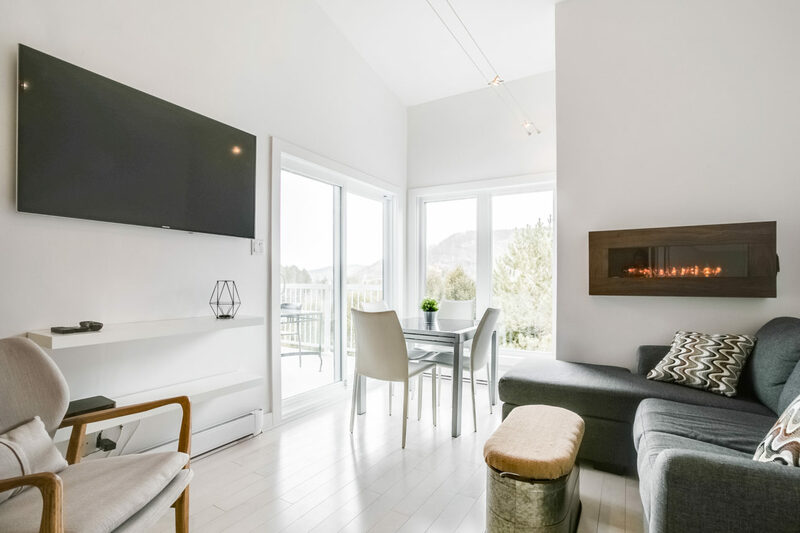 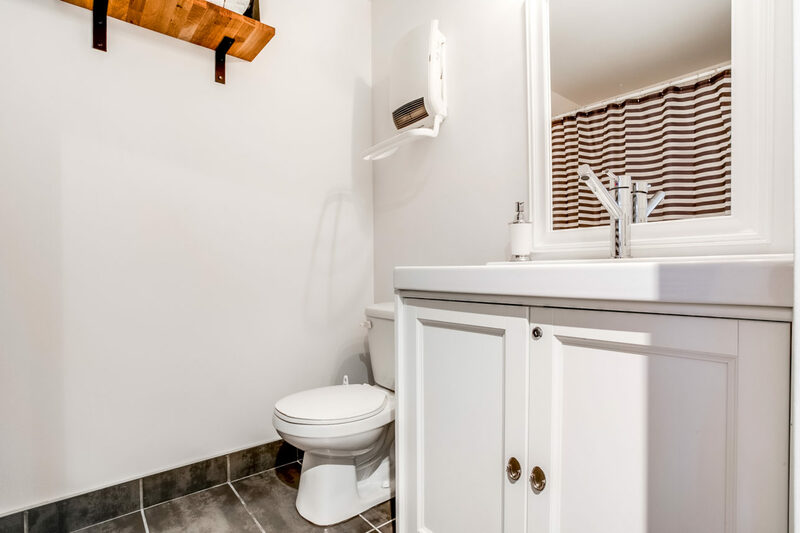 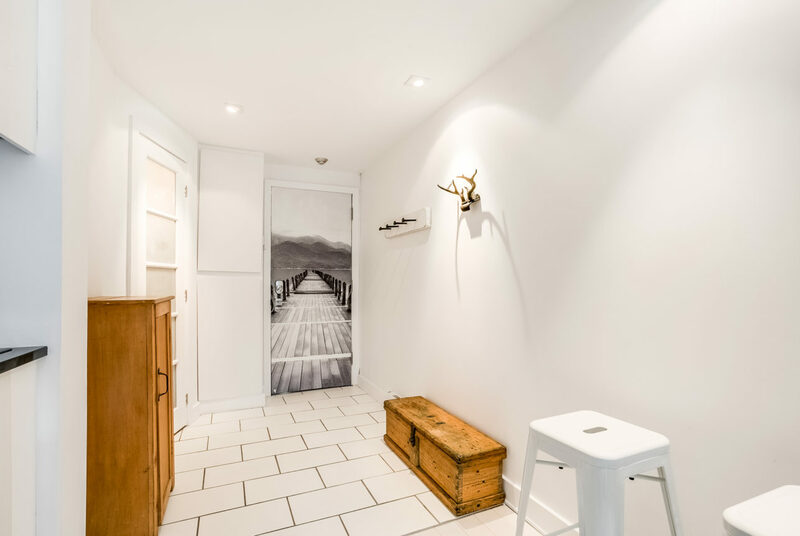 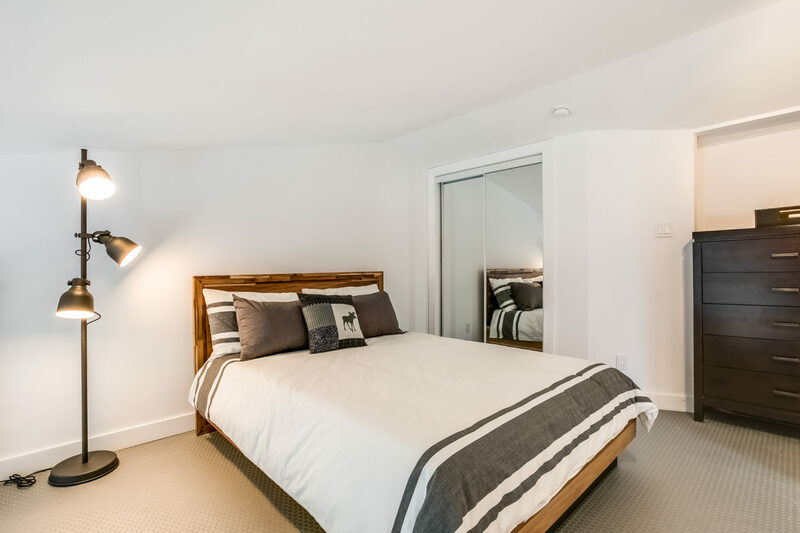 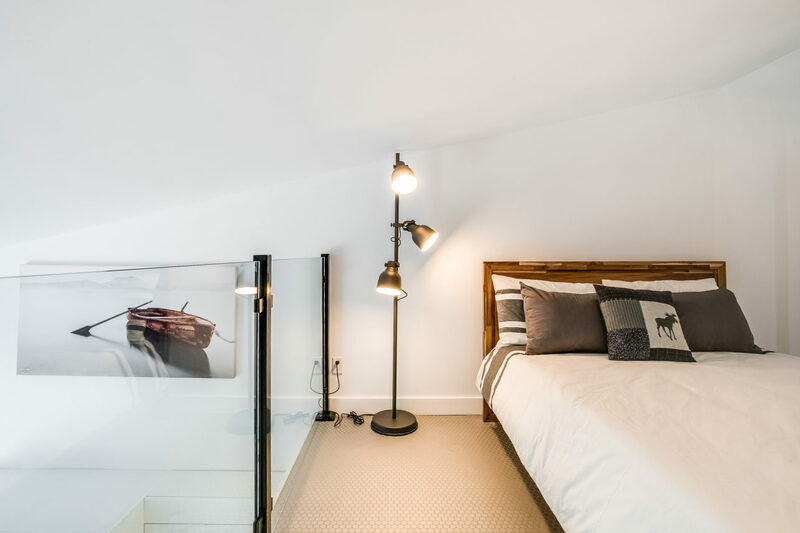 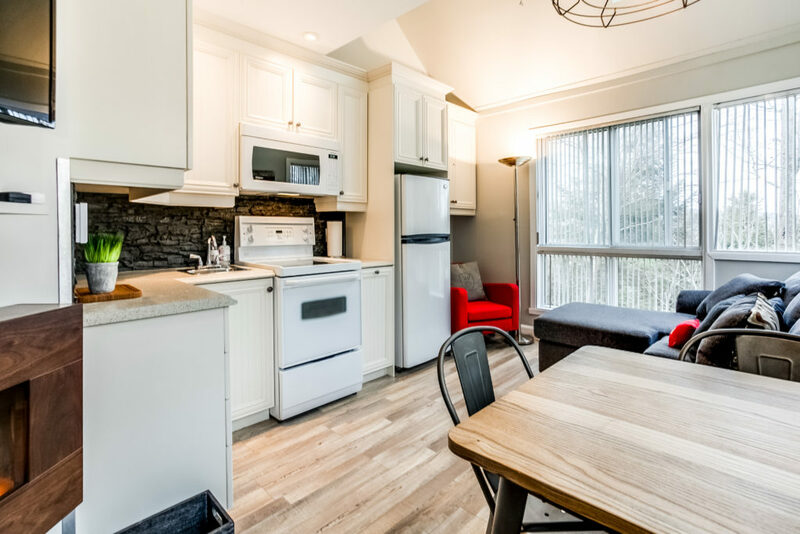 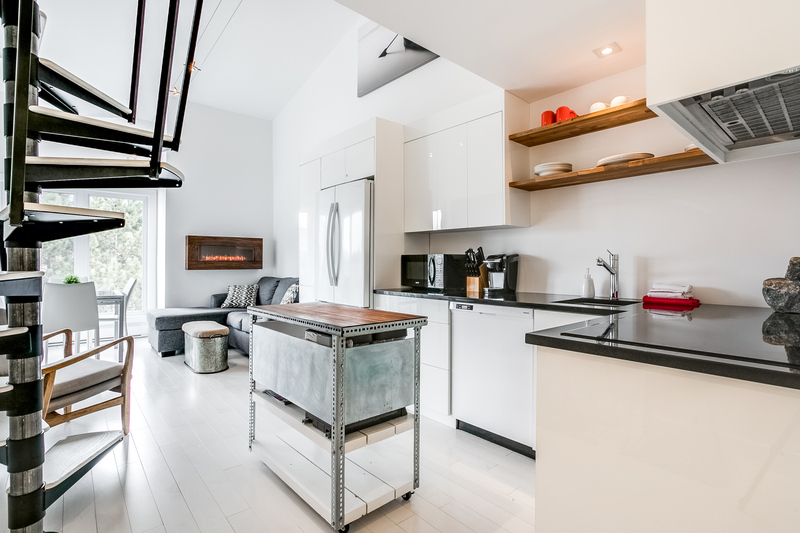 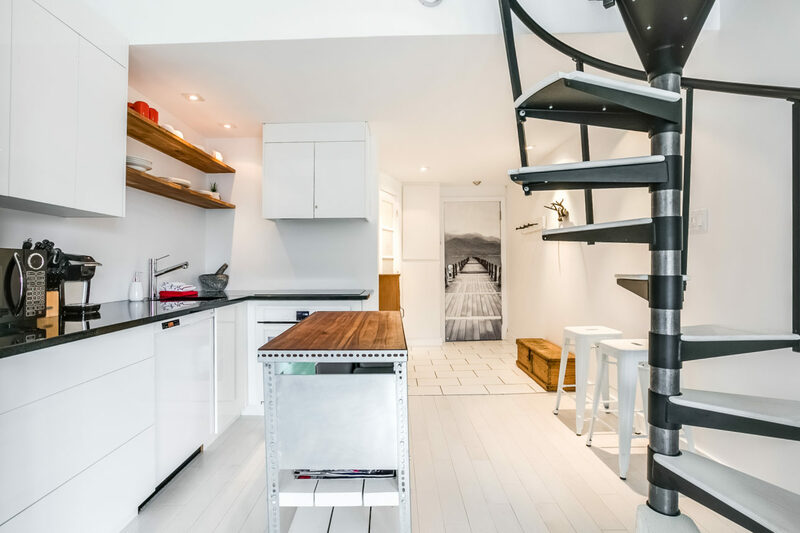 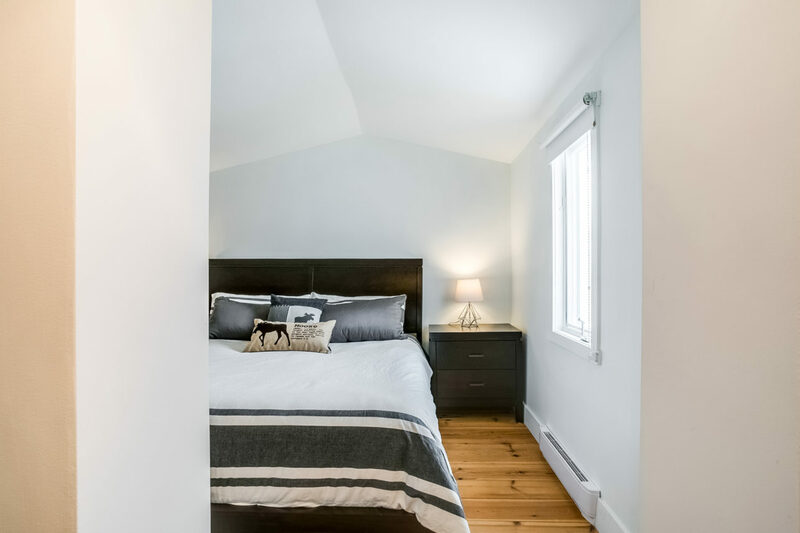 Located on heart of old village Tremblant, Le Pur is included one closed bedroom with King-size bed, one Queen-size on mezzanine and one sofa-bed in living-room. 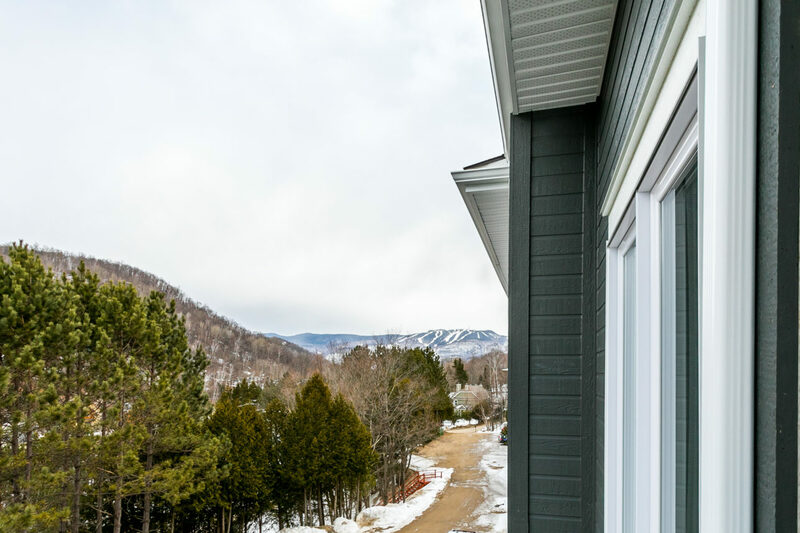 We can the mountain of Mont-Tremblant on the balcony and we see the pools and spa who’s are just down stairs. 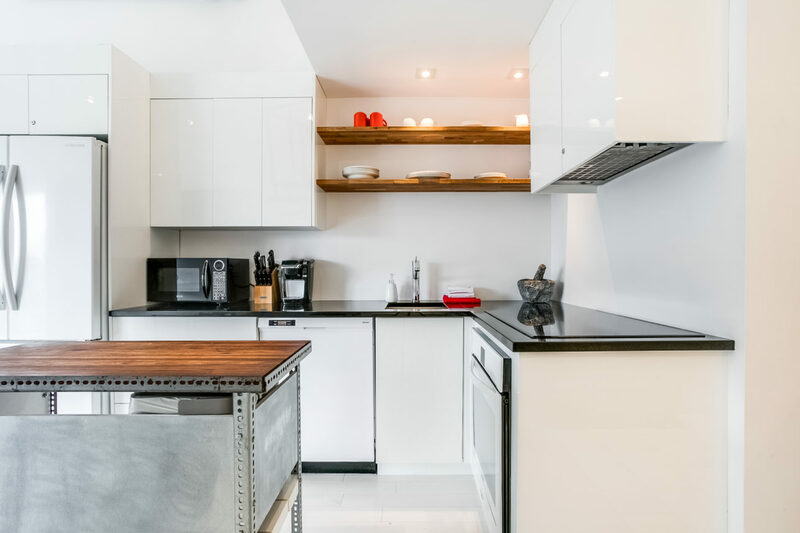 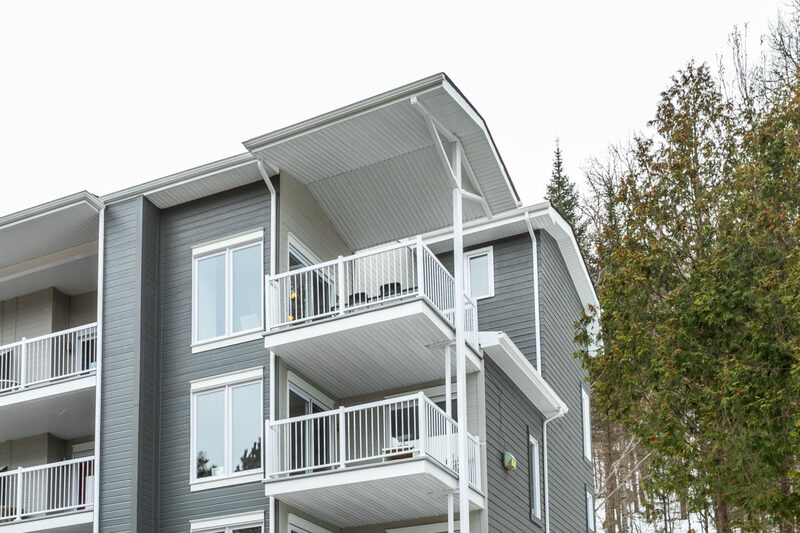 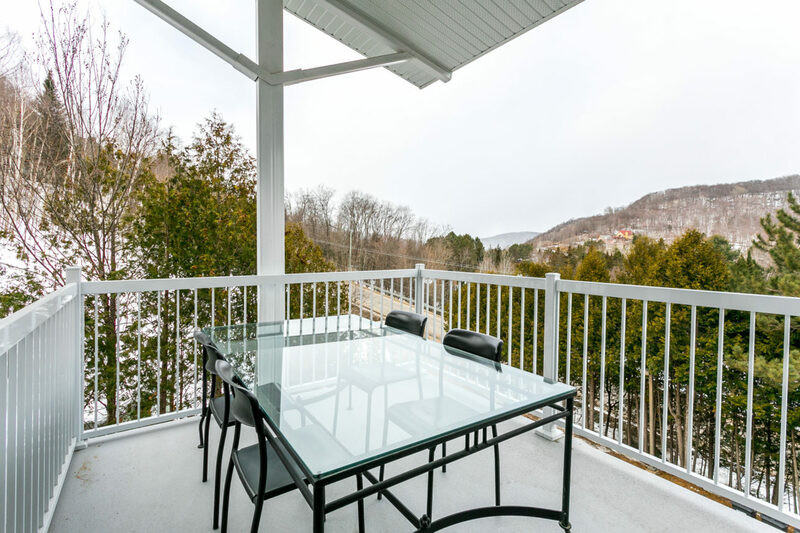 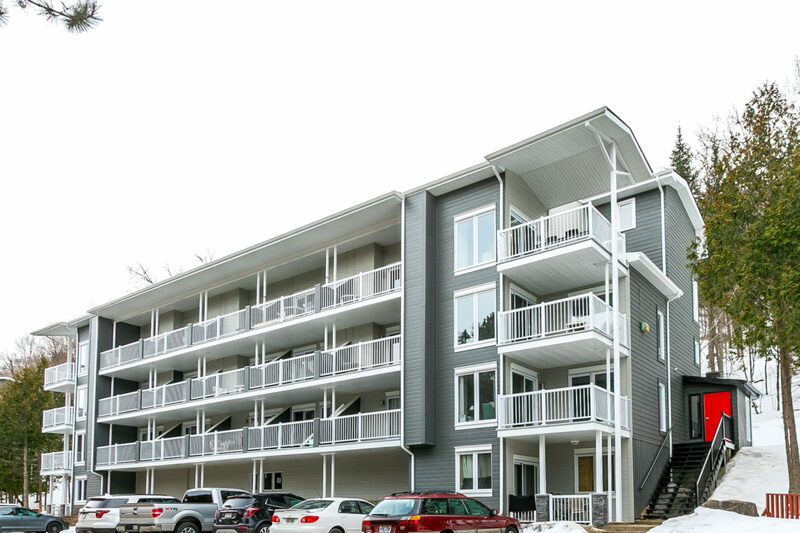 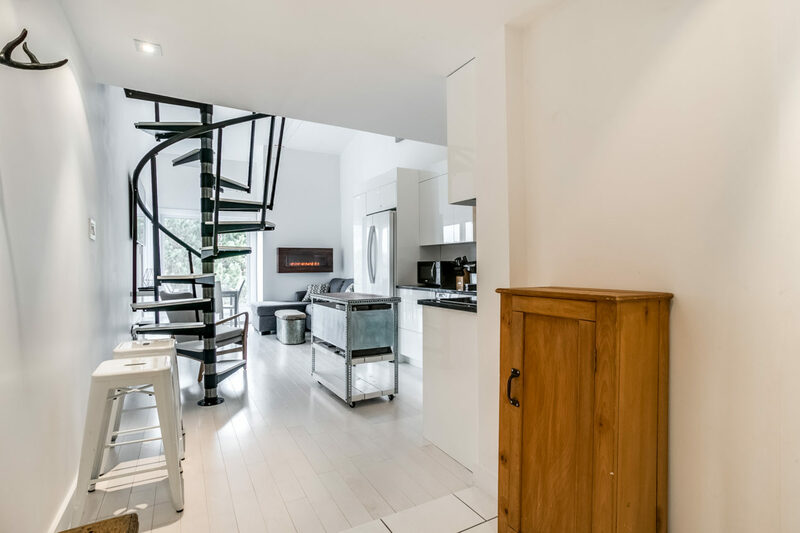 This condo is very well located to enjoy Mont-Tremblant as a local, with all restaurants, cafés, grocery, cycle-road, tennis court, kids playground, ice rink, and at 5 min walk of the amazing beach of Lac Mercier.